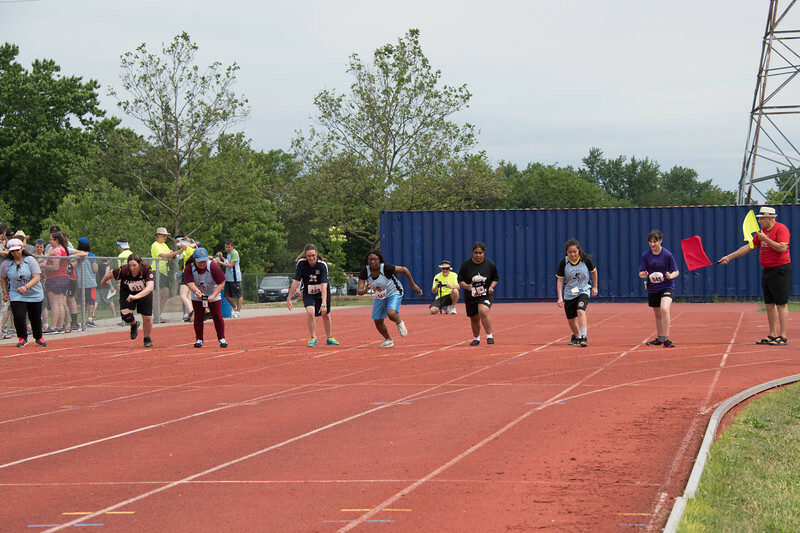 Athletics competition at Niagara Track Club. St. Catherines, ON. June 13, 2017.